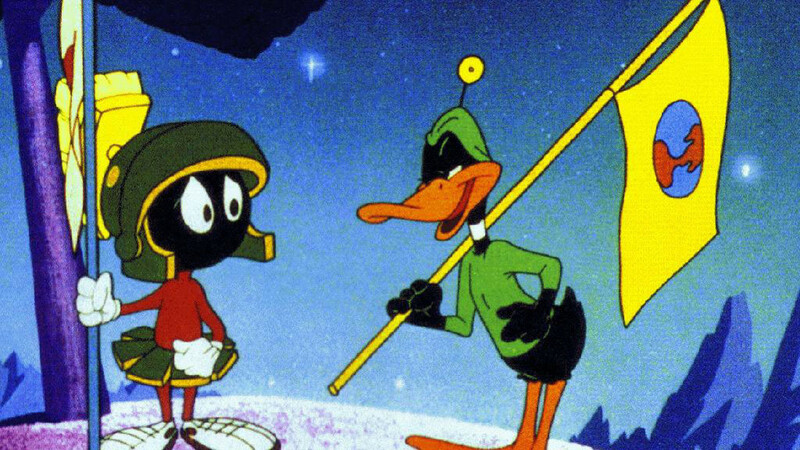 Краткое описание: In this game, Duck Dodgers sets out to stop Marvin the Martian from performing various notorious deeds, including destroying his beloved home-planet, Earth. 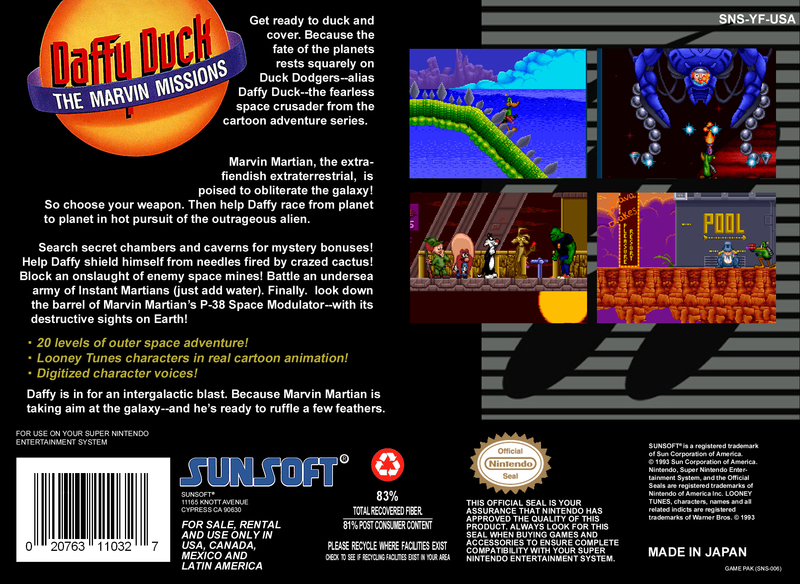 There seems to be only one way to stop Marvin - and that's to destroy all five of his deadly machines! 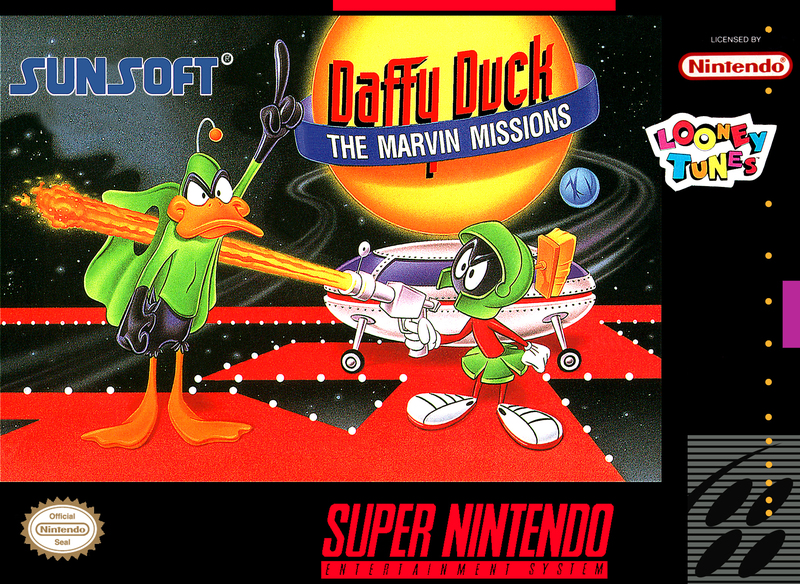 In this game, Duck Dodgers sets out to stop Marvin the Martian from performing various notorious deeds, including destroying his beloved home-planet, Earth. 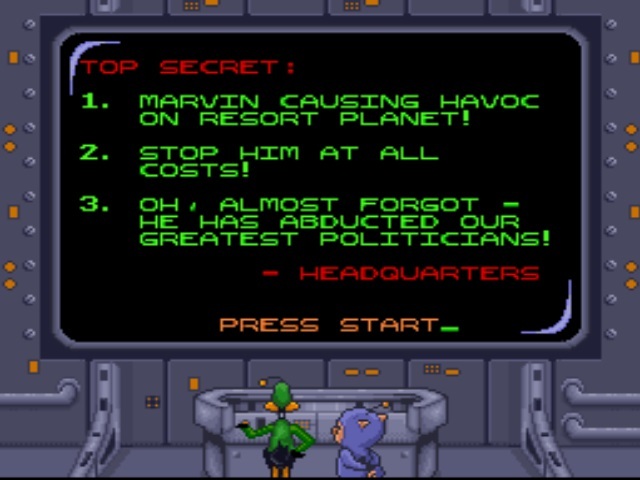 There seems to be only one way to stop Marvin - and that's to destroy all five of his deadly machines!